One of my favorite ways to explore a region is through its baked goods. Taiwan has some of the cutest, softest, and sweetest baked goods I’ve encountered. 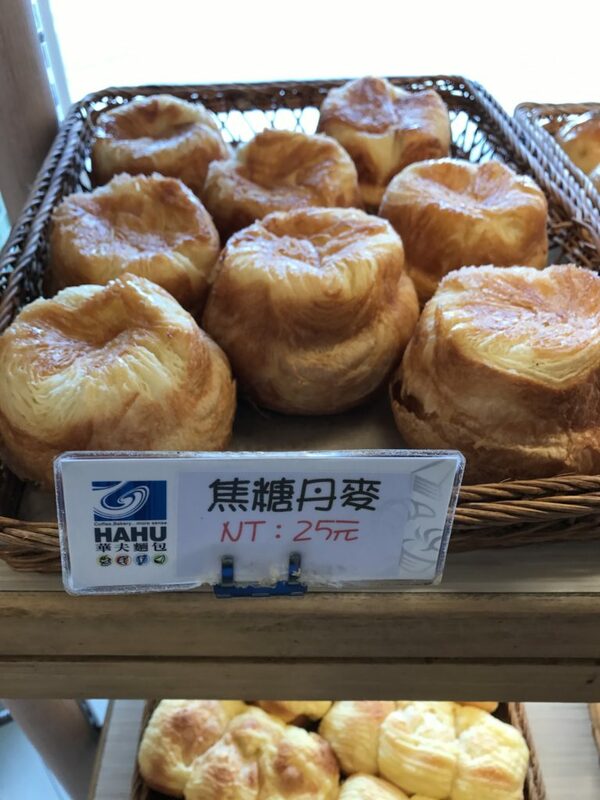 Many Taiwanese baked goods have a relatively recent history, beginning with the occupation of Japan (85º C started only in 2004 in fact). Here, a variety of cultural traditions combined to produce delicacies like Pork Sung rolls (肉鬆包 / rou song bao)—a combination of the sweet roll and Taiwanese pork floss. This bun is a pork floss salad (肉鬆沙拉 / rou song sha la). It’s not hard to come by a bakery in Taiwan. Most of the major cities will have one a short walk away from one another. 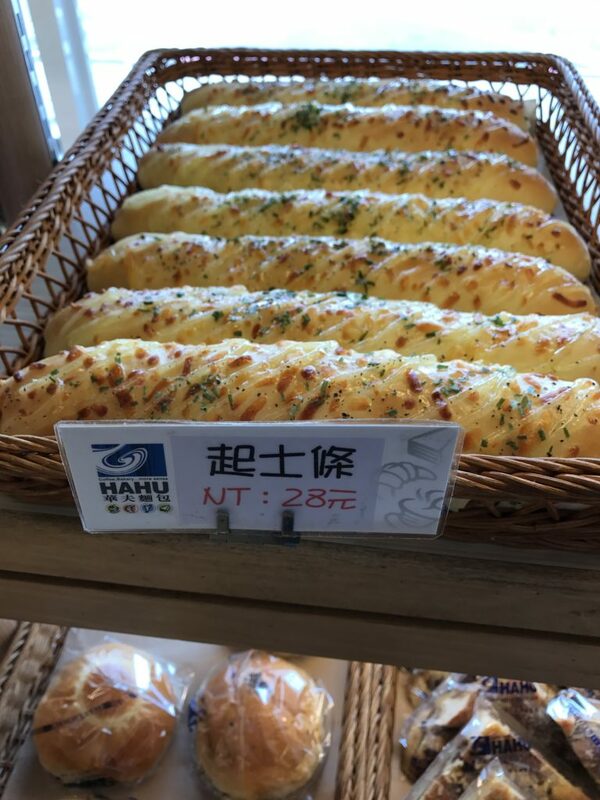 You can often spot one by looking for the characters for bread (麵包 / mian bao) or shelves of nicely organized baked goods. 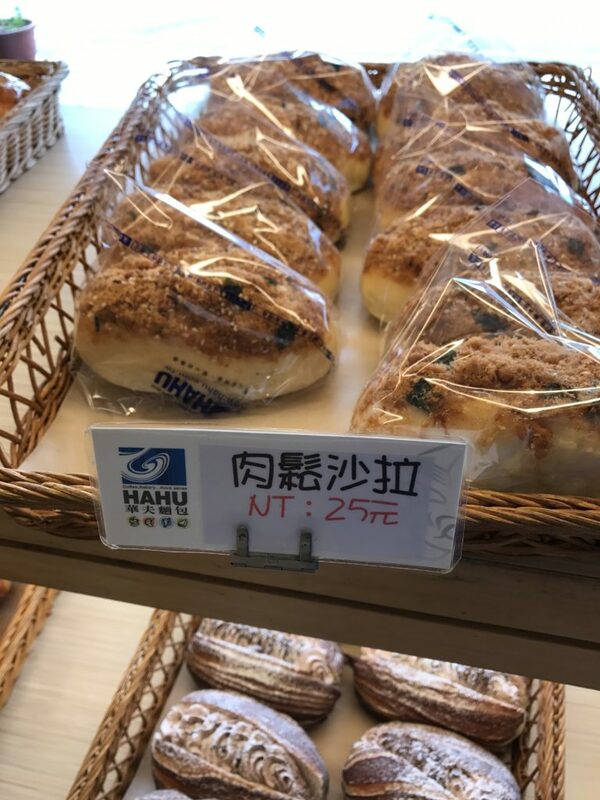 This particular bakery is called Hahu Bakery (華夫麵包 / hua fu mian bao). There are many locations in Taichung. The flaky Caramel Danish (焦糖丹麥 / jiao tang dan mai) pictured below was my favorite, and a great way to start the morning. It was just the right level of softness with a nice crunch and glaze to it. 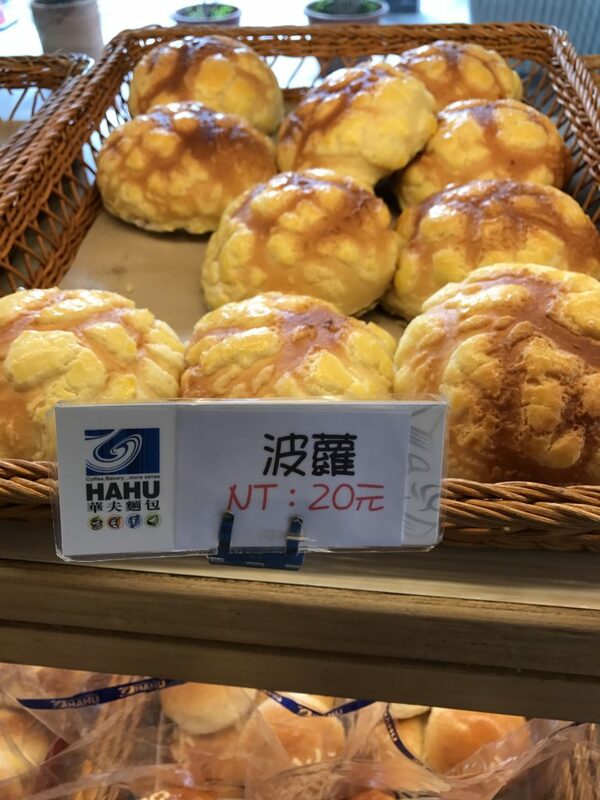 Pineapple buns are also a popular item with many Taiwanese bakeries becoming known for this type of baked good. Sadly, the bao doesn’t contain pineapple (pineapple is in reference to the cracked surface on top), but it’s still good to eat. Some bakeries are so popular that they’re always baking new items. In general though, for the best and freshest selection, your best bet is to go in the morning. Whether you’re looking for something to please your sweet-tooth or something a little more savory, Taiwanese bakeries are bound to delight. Don’t be afraid to stop into one, next time, and even give something random a try. The post Taiwanese Bakeries: A Sweet Blend of Cultures appeared first on Collecting EXP.